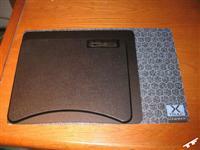 Before I start this review, I'd like to thank Danny from Steelpad for providing TechFreaks with this product to review. Get the logo? I don't either. 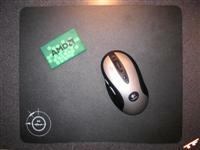 Mouse-pads have transformed from an accessory to a necessity. A couple years ago, one had a very limited choice in his or her selection of performance mouse-pads: the original RatPadz, the EverGlide Giganta line and the fUNC 1030. 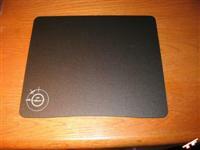 However, in the past year, new manufacturers have flooded the mouse-pad market. On top of the RadPadz, EverGlide and fUNC lines, there are now Xtrac Pads, Maxtill, Razer, Icemat, etc. 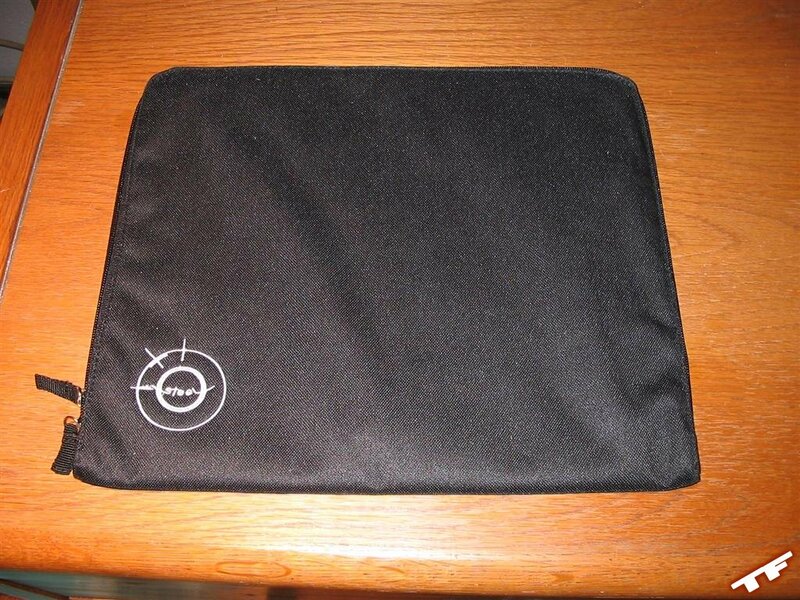 And not only are seven-plus companies creating their own variety of mouse-pads, they each have multiple pads in separate lines/series; a person looking for a new mouse-pad would have well over 50+ choices. 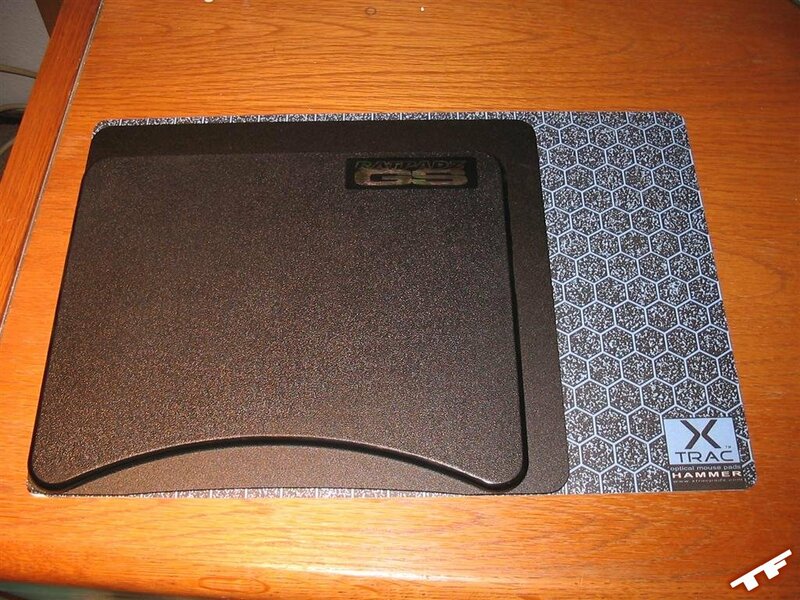 TechFreaks has reviewed nine mouse-pads and so far the reigning favorite is the Xtrac Pad Hammer, but it now has a new challenger from across the pond. 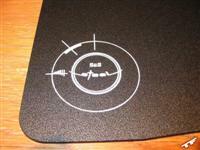 Today I review the Soft Trading's Steelpad S&S performance mouse surface. 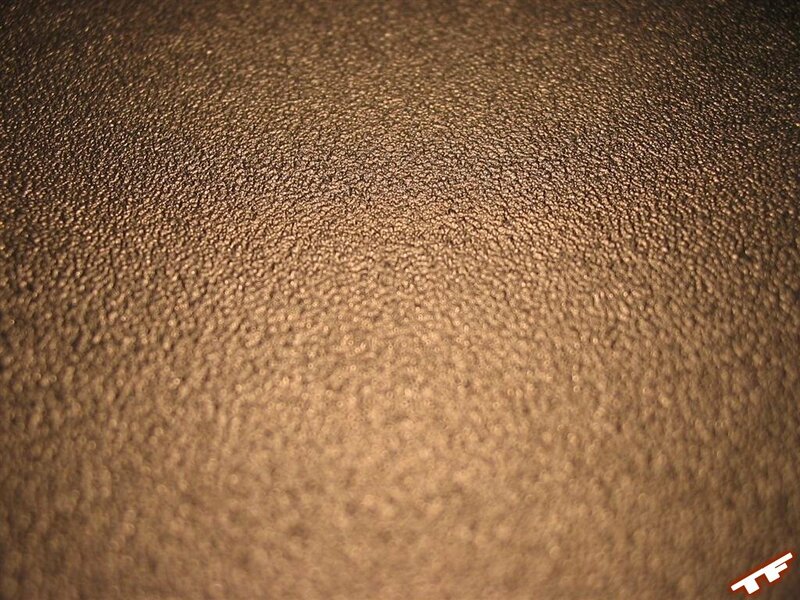 The S&S was co-developed by Soft Trading (located in Denmark) and SK-Gaming, one of the highest rated competitive gaming clans, to provide a smooth and accurate surface for all types of gamers. 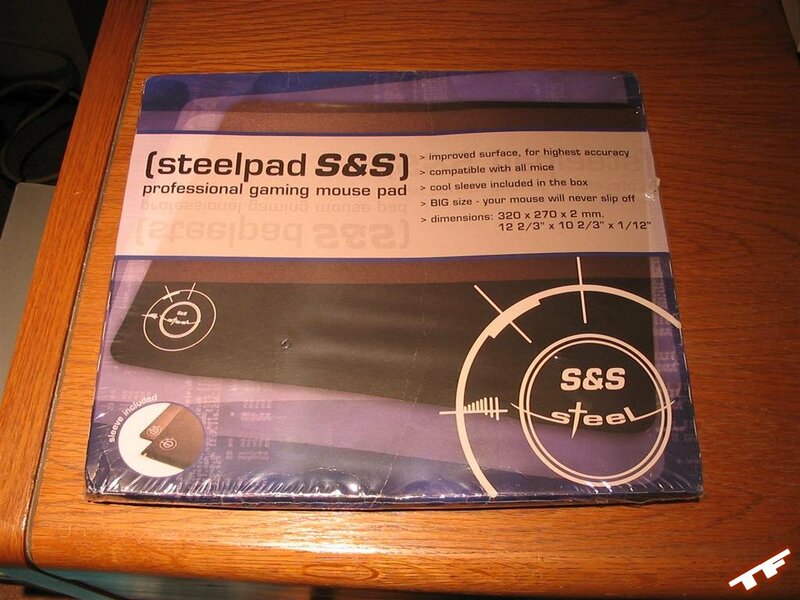 The naming behind the Steelpad S&S is a bit misleading, while the original Steelpads were made of a metal (aluminum, not steel… Steelpad must sound better than Aluminumpad ), the S&S is composed of a hard-plastic. 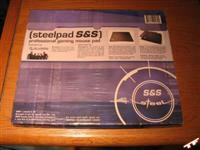 The S&S comes packaged in a beat-up, yet flashy cardboard box featuring the Steelpad S&S name and its key features. Opening the box, one would expect to see a big bulky black pad looking back at them. 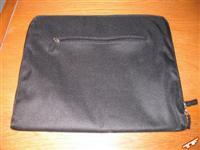 Nope, I was pleasantly surprised and perplexed to find a black nylon covering. Inside the cover were the Steelpad S&S and a thin sheet of protective tissue paper. The cover is a welcomed addition for two reasons: it protects the Steelpad S&S from small dings and scratches and it has a small pouch where a person could store their CD's, mini-USB drives or a small snack. 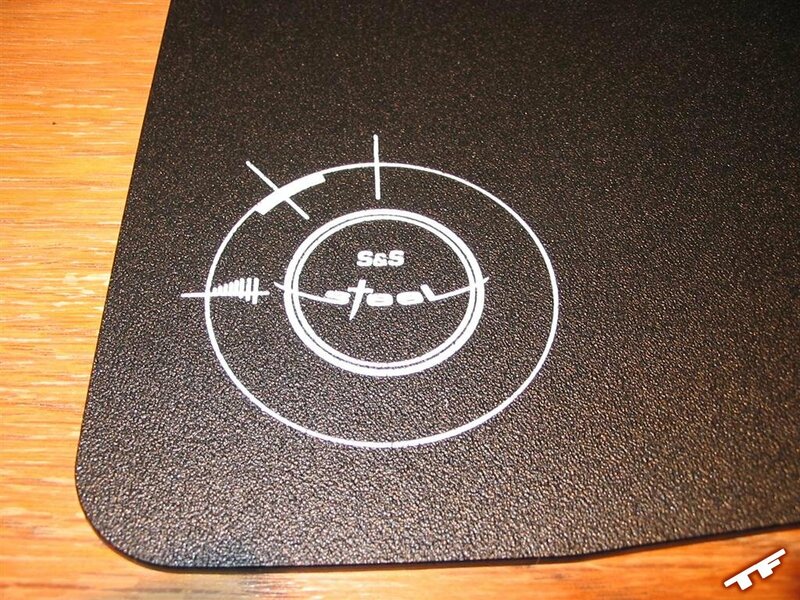 The Steelpad S&S mouse-pad measures 320x270x2mm (LxWxD), which takes up a nice chunk of desk space, almost twice the size of a standard cloth path, but also allows enough space so one's mouse does not slip off the pad during an intense gaming match. The one dimensional aspect I like both about the Steelpad S&S, and also the Xtrac Hammer, is its depth/height, or should I say, lack there-of. 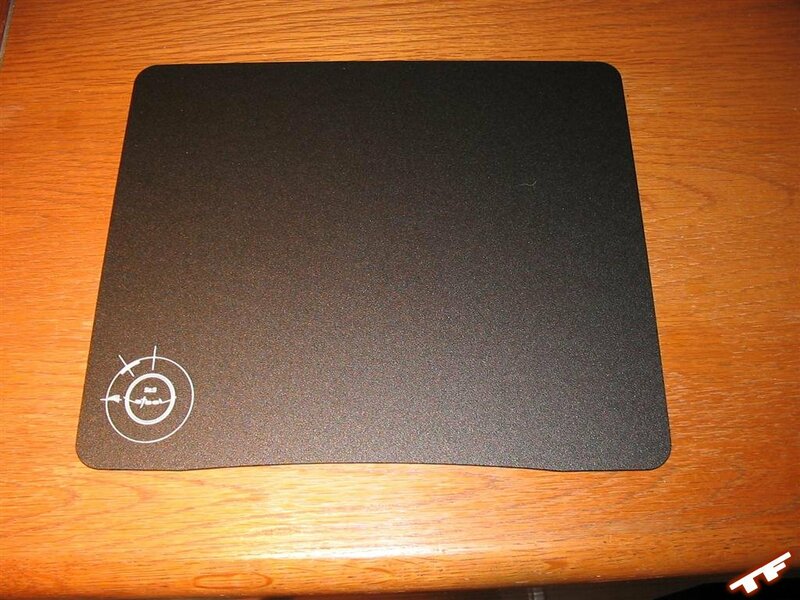 All previous mouse pads I reviewed required the use of the wrist-supporter, because the S&S is only 2mm tall, anyone can comfortably rest their wrist on their desk and still navigate their mouse on the S&S. 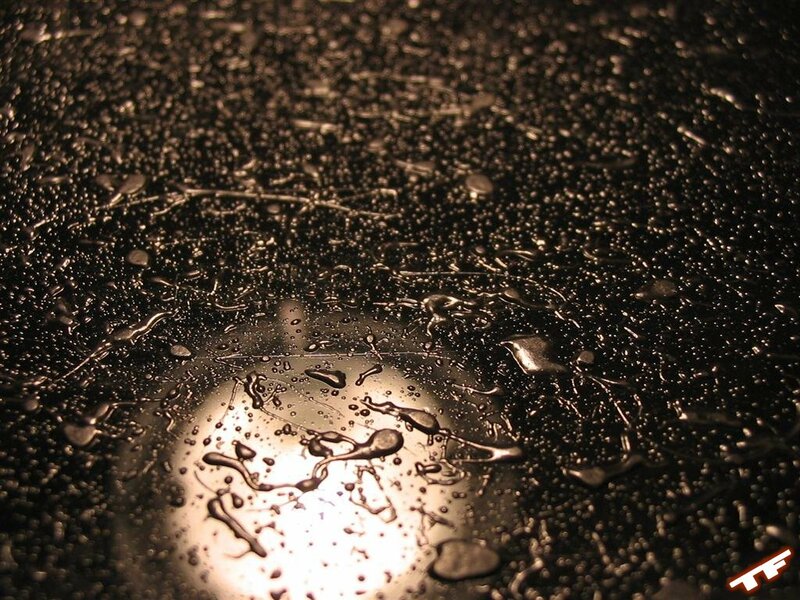 The surface of the S&S has a very fine plastered effect to it, thus resulting in a few days of breaking in due to the slight resistance the pad provides. 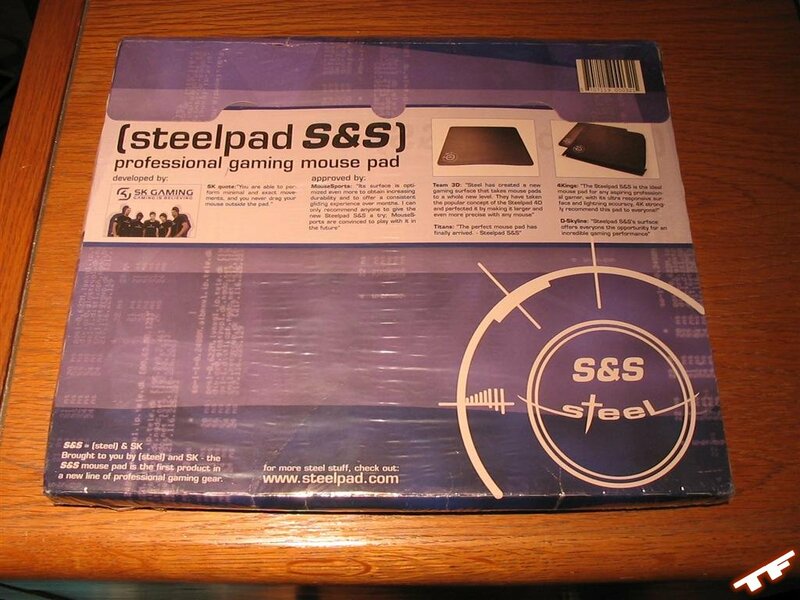 The back of the S&S looks like a child took some none-skid surfacing and splattered it all over the back of the pad. Surprisingly, the resultant is very effective. I've found over the numerous mouse-pads I've reviewed, the best way to judge a pad's accuracy and smoothness is through desktop applications. 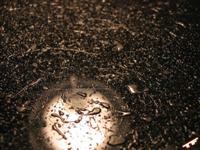 Browsing the internet, playing a flash game or two, going among normal activities are where I find the majority of problems with mouse-pads. Using my trusty Logitech MX700, the S&S originally seemed rough and bumpy, but after two days of usage, the initial roughness went away, and now, almost after using the pad for two weeks, the S&S still feels near frictionless. Movements in Adobe Illustrator were very precise, I never found myself picking up the mouse and looking at its feet due to tracking problems, 3D Pong was more enjoyable, etc. 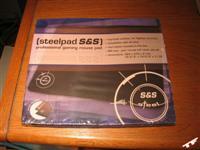 Overall, the Steelpad S&S should not just be aimed to gamers, as the S&S performs very well when used for common desktop-oriented tasks. Of course, the S&S is marketed toward the gamer crowd, so I popped in Battlefield: 1942 and starting killing some Nazi's. I, by no means, am an intense or extreme gamer; I play games for leisure and self-enjoyment, not to be the best and have an extraordinary high kill ratio. In the heat of combat, I noticed little difference between the S&S and my desk; this is probably due to the lack of precision needed to gun down someone who is 5ft away. I did notice a great difference in flying the planes, the flight path was not as near as jerky as it seemed before and flying in a relatively pre-destined path didn't seem near as complicated as before. Battlefield: 1942 is a laid-back shooter, there is not a constant battle, more of a, travel for a couple minutes, shoot some Nazi's, die, rinse and repeat. For a more movement intense experience, I started up Call of Duty. Navigation through the map at a fast pace was very simple, there was no jerkiness caused between unwanted friction between the MX700 and S&S and one great thing I noticed was the crisp precision in my aim while sniping. Cyber terrorists and Nazi's look out, I've got a new weapon in my relatively weak arsenal. It all comes down to one question, which is the better pad: the Steelpad S&S or the Xtrac Hammer? By a slight margin, the Steelpad S&S. The slight margin can be attributed to many circumstances, the first being that the S&S has only been used for two-weeks, not nearly enough time to show any signs of wear or dullness. The Xtrac Hammer, on the other hand, has been my primary mouse-pad for a bit over six months, and not until recently had it shown any signs of wear. The cover is a nice addition, which only adds to the S&S's already-full package. 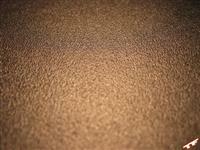 There are only two detrimental things about the S&S, its price and availability. As it currently appears, the S&S is only available through the steelpad.com website and it costs $40 USD, twice as much as the Xtrac Hammer. If money is not an object, I would definitely recommend giving the Steelpad S&S a good look, but one on a budget can no way justify paying $20 more for a slightly superior mouse surface. Find coupons and discounts at JumpOnDeals.com.